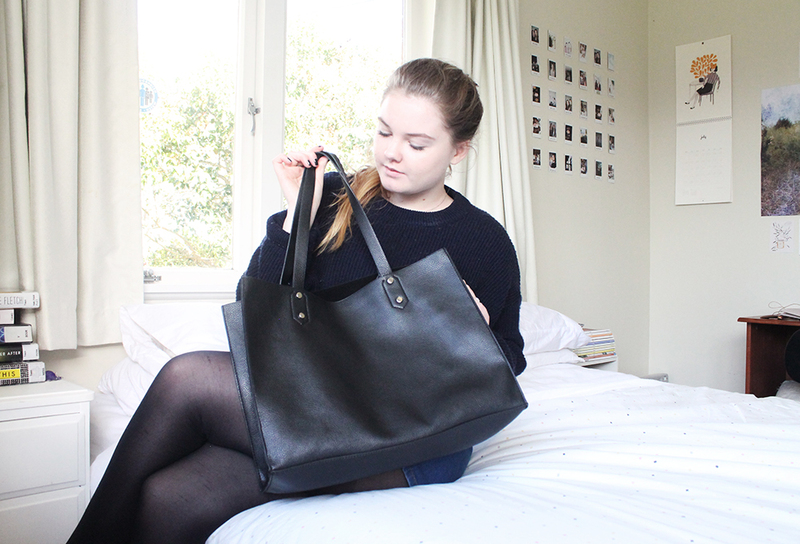 What's In My Uni Bag | emma etc. 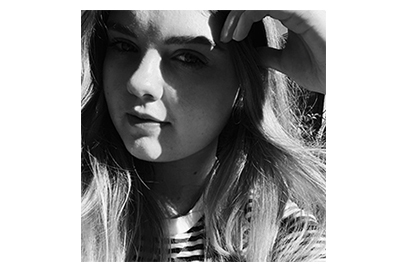 This post has been in the works for quite some time, as I've already had three weeks of Semester Two (um, what? ), but just haven't really had time to take pictures and get everything together! What's in my bag isn't terribly exciting and I don't hoard around loads like some people do, but here is what is my in bag (realistically - no, I don't take that powder and brush no matter how much I probably should). 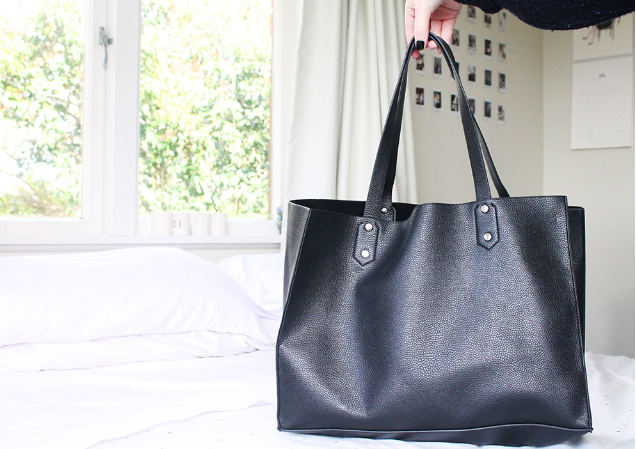 My bag is from Glassons and I got it for $40 NZD which I think is a pretty good price for a bag. When I was looking for one for this semester, all I wanted was something simple in a neutral colour. I think I've achieved that, and this bag can literally fit loads - laptop, books, you name it. My laptop is a MacBook Air 13" and getting it was the best decision of my life (honestly). Once you go Mac, you never go back, I say. I've got so much use out of this, and the fact that it's an Air makes it just that bit lighter to carry around. I don't regret in the slightest! I also have a cover for it which isn't pictured. I had to get a hard drive for some of my Uni work, and because at the moment I'm needing to take it in some days, you'll also find that in my bag. Once I don't use it for Uni anymore, I'll probably find this incredibly useful for storage of pictures, etc because it's a 1TB. Whilst we're on the technical side of things, I also have a pair of Urban Outfitters Happy Plugs earphones in the colour Copper. I adore the look of these and they sit pretty in the clear case they came in. I also, of course, have my phone with me at all times which has a Submarine case on it from society6/cactei which is featured in many of my instragrams. Also from Urban Outfitters are these sunglasses which I've mentioned a few times here before. They are so nice, I'd really recommend getting sunglasses from UO. My pencil case is from Kikki.K which I got at the start of the year, and it's the perfect little case for pens and highlighters for when I need to study during breaks. To go with that is a Paperchase Notebook that I bought on Asos. It has plenty of lined paper and the most important part - subject dividers! I take notes in lectures on my laptop and then copy the most important notes over to my notebook. I also have an Asos Cardholder which arrived in the mail recently. I don't actually like having a big purse as I'm always having to get out my transport card and eftpos card, etc so having a cardholder which fits two cards on the back and one on the inside is really handy. I also chuck some loyalty cards in my bag from drink places, book places, etc. Loose things like this and the cardholder actually live in a separate zipped clutch bag (which clips inside the main bag) so I don't have anything small at the bottom of it. This feature of the bag is so, so handy. Lastly I have a Lip Balm from Lush, and that's the extent of the make-up that ever lives inside my bag (I'm too lazy to touch up during the day). 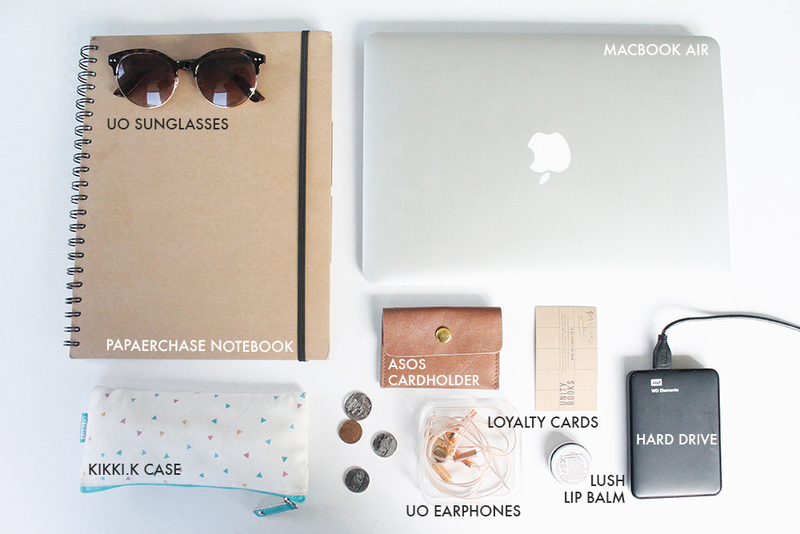 So, what's in your bag at the moment?